You can use this effect on any module! Simply add a class of ally-tilt in Custom CSS tab and admire the effect. Just don’t use it too much – remember « less is more ». 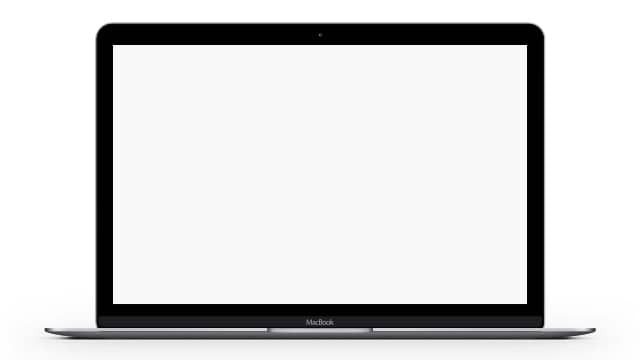 It is a hover effect – so it only works on desktop. Divi blog doesn’t have to look boring.  Ally has built in custom styling for all the standard blog pages – archive, category, author and search result pages. Ally also extends wordpress « Recent Posts Widget » with each post thumbnail. You can also add any Divi Layout to sidebar.